Transfer rate up to 5.4Gbps. 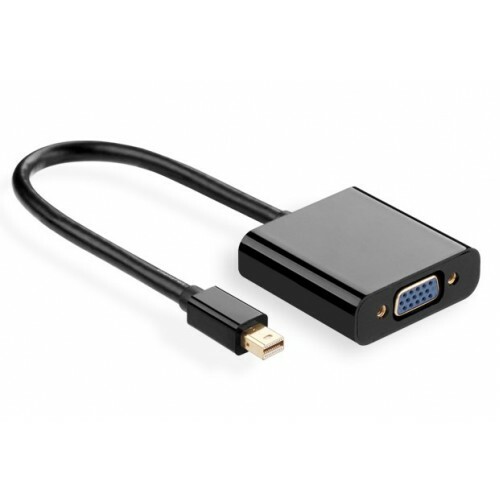 Ugreen MD113 Mini DisplayPort to VGA Converter makes a great companion for your Mac, PC or tablet equipped with Mini DisplayPort. 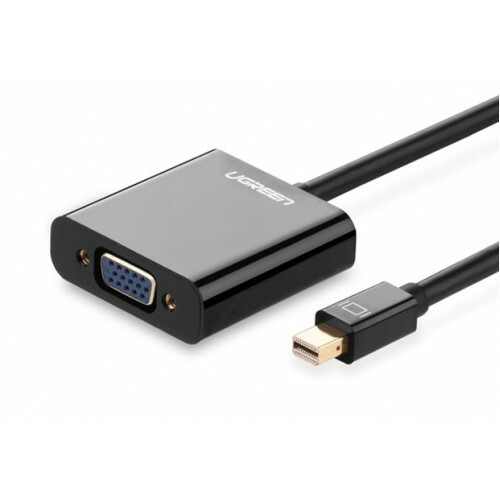 This converter allows you to connect your device to a standard analog external display such as monitor, projector, or LCD with a VGA cable.